From time to time we ask bike companies to send us a frame to build with some specs we would like to long term test. Today we have finished setting up this Yeti SB 5.5 frame. 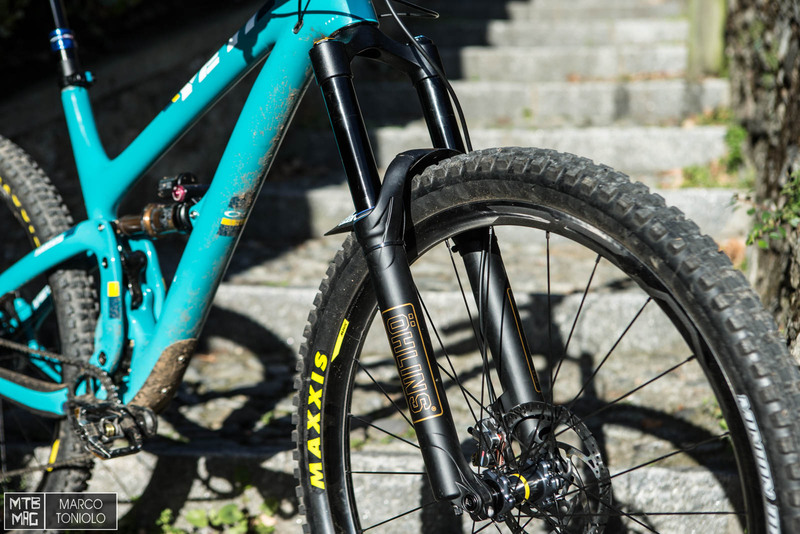 Personally I chose the SB 5.5 for its 29er wheels, which I love when trail riding, and it’s “short” real travel, 140mm, paired with a powerful 160mm fork on front. 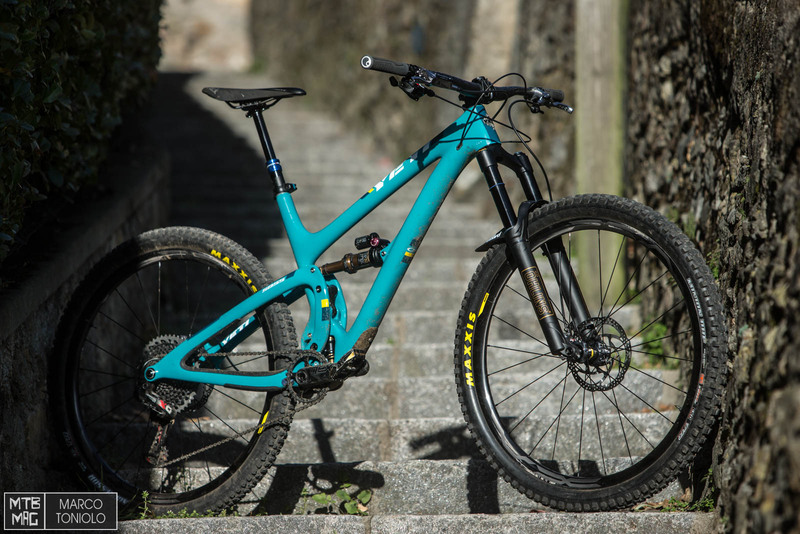 Combined to a geometry that is not extreme, this bike suits long climbs and technical alpine downhills, and that’s exactly the kind of terrain I ride most here in the Italian part of Switzerland. 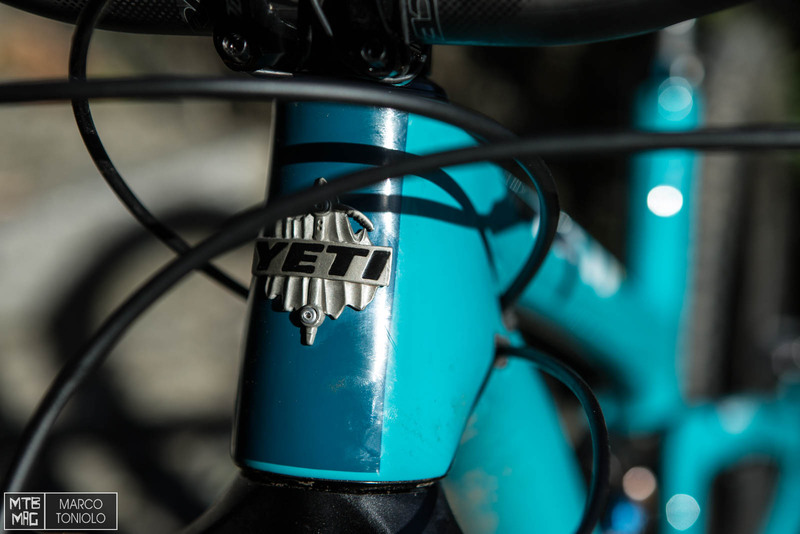 Full carbon frame, Turq series, the lightest and stiffest from Yeti. 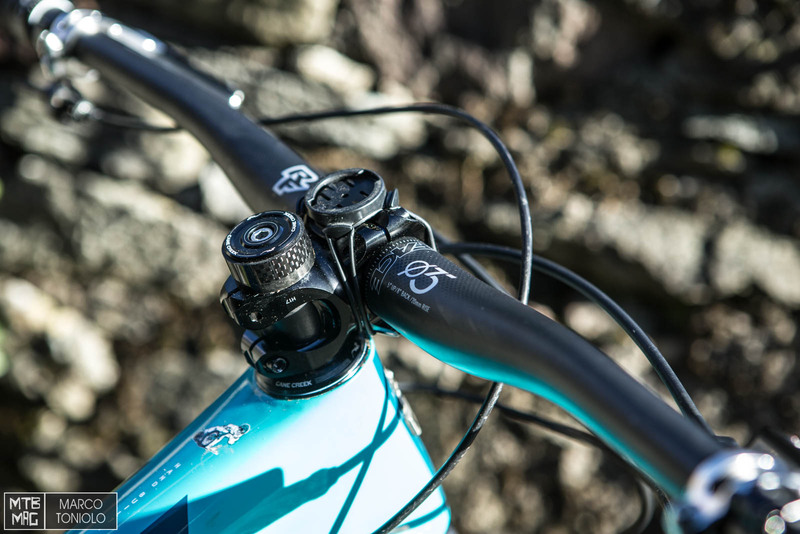 The Switch Infinity system has become kind of standard on the fully suspended bikes from the Colorado based brand. 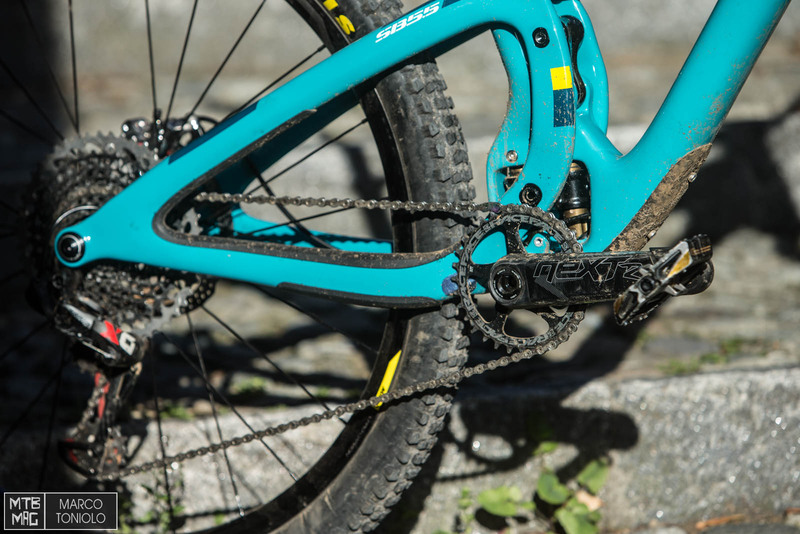 SRAM Eagle X01 drivetrain. 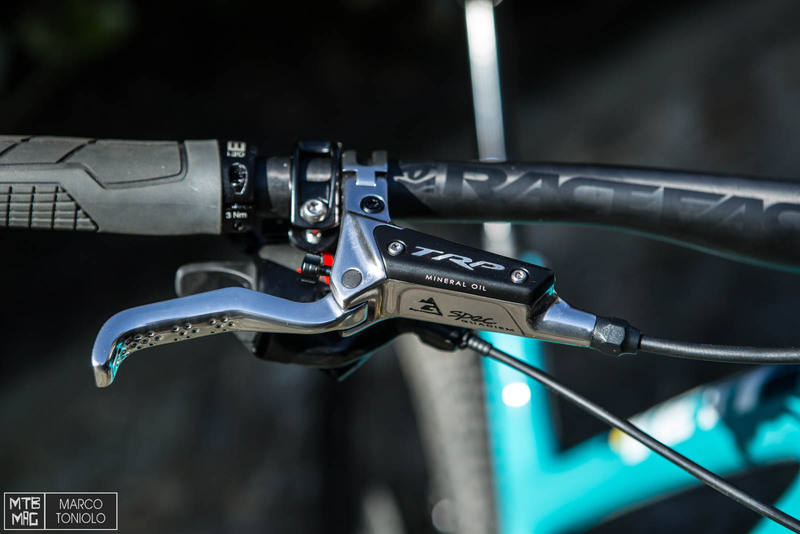 Race Face Next R cranks with a 32T chainring. 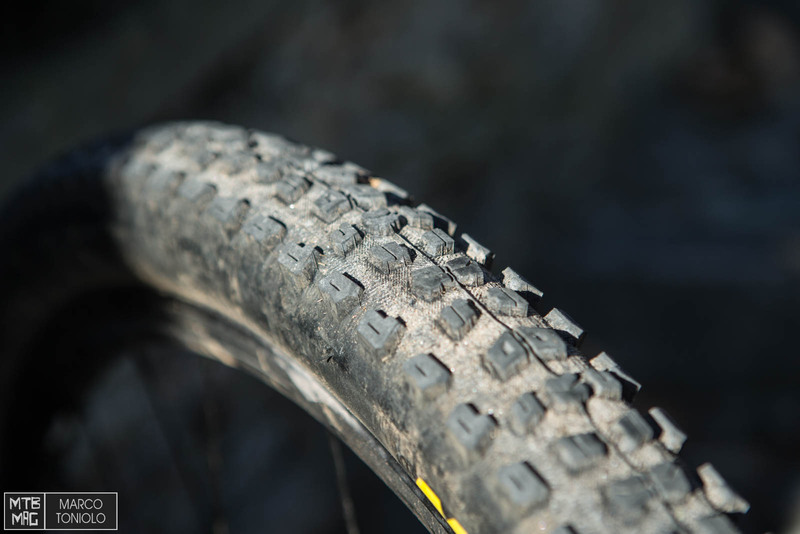 Mavic XA Pro Carbon wheels, 26mm inner width. 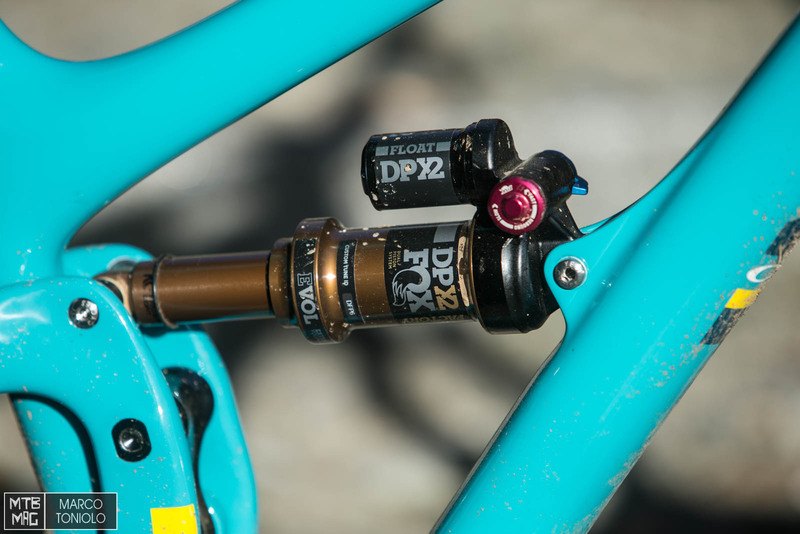 Yep Uptimizer dropper post, 125mm travel. 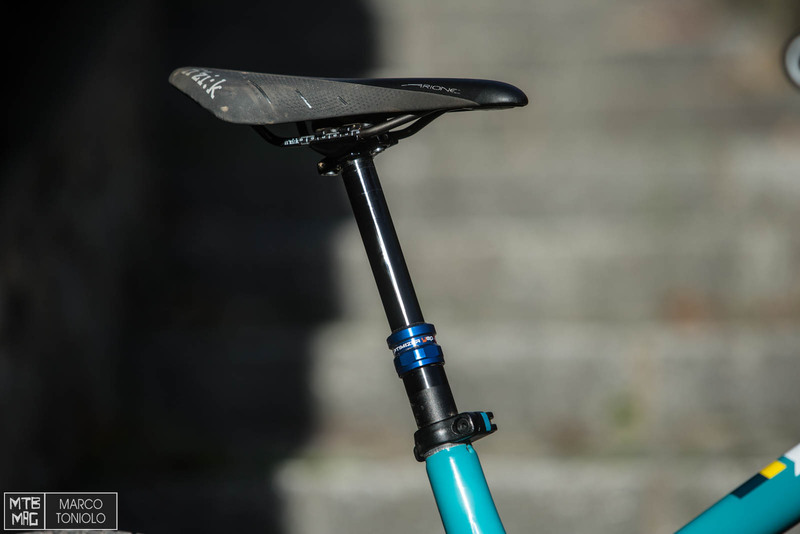 Fizik Airone saddle. 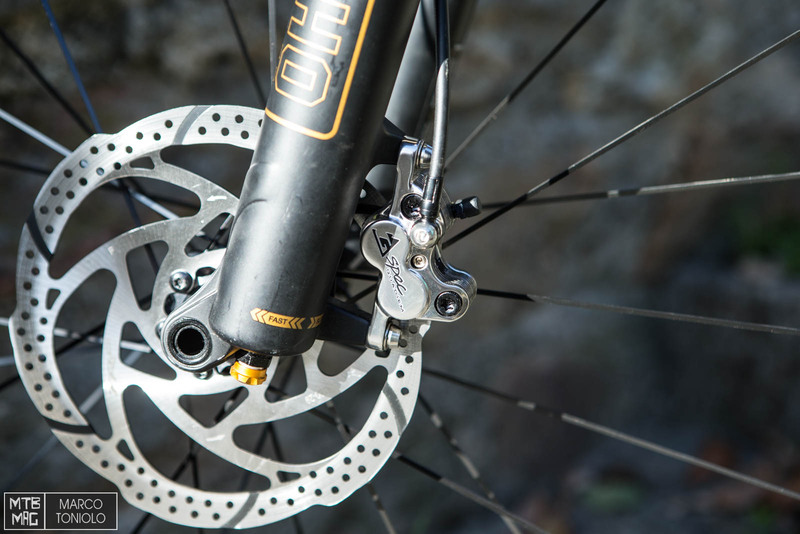 TRP G-Spec Quadiem brakes. 180mm rotors. Race Face Next bar and stem, 800mm width, 35mm stem. 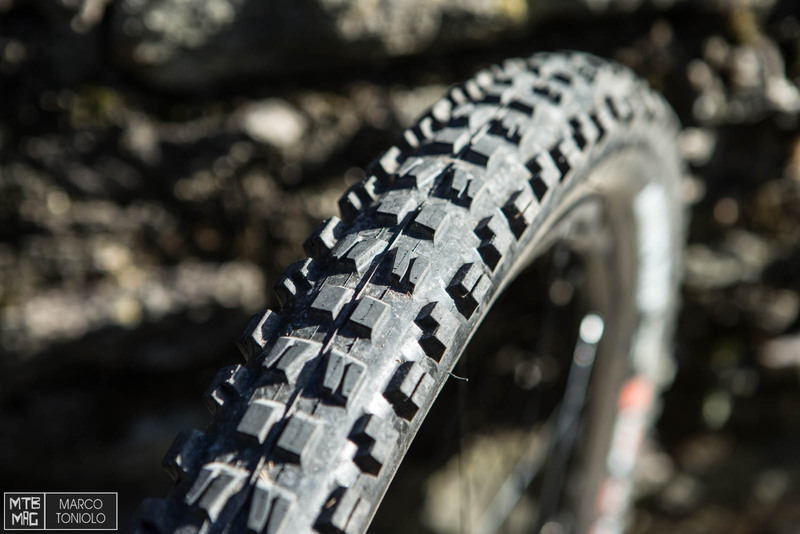 Maxxis Minion DHF 2.5 3C EXO Terra front. 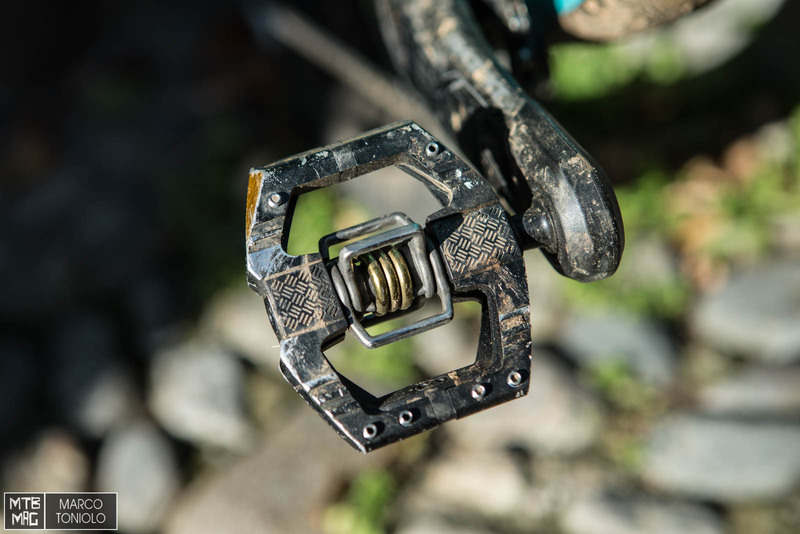 Crank Brothers Mallet E11 pedals. 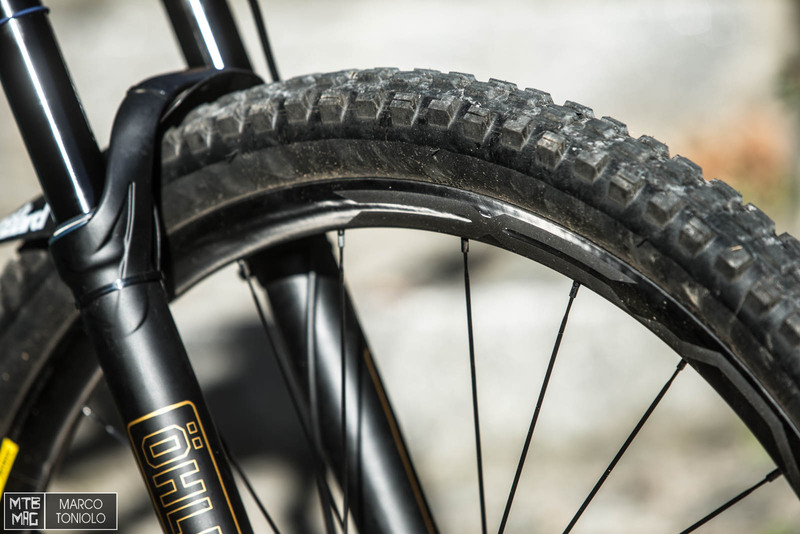 Ohlins RFX-36 Air fork, 160mm . Stay tuned for the reviews!